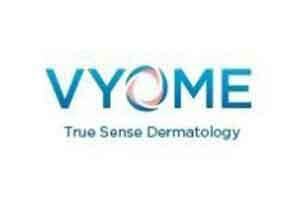 Mumbai: Bio-pharmaceutical company Vyome Biosciences said the US Food and Drug Administration (USFDA) has cleared its investigational new drug (IND) to treat moderate-to-severe acne. “We have received USFDA acceptance of Investigational New Drug application in the US for our lead product VB 1953 to treat moderate-to-severe acne. 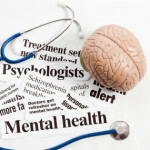 We plan to start Phase-I clinical trials very soon,” a company statement said here. “With US FDA accepting our first IND application for the lead program VB 1953, we have become a clinical stage company in US, which is an important value inflection milestone for us. “This should pave way for further filings with the USFDA in future. VB 1953 is a first-in-class new product in Acne therapy for addressing one of the very important and a large unmet need,” Vyome CEO N Venkat said.